Not got any plans tonight? Or simple fancy something nice for dinner!!! New Menu some great highlights…. 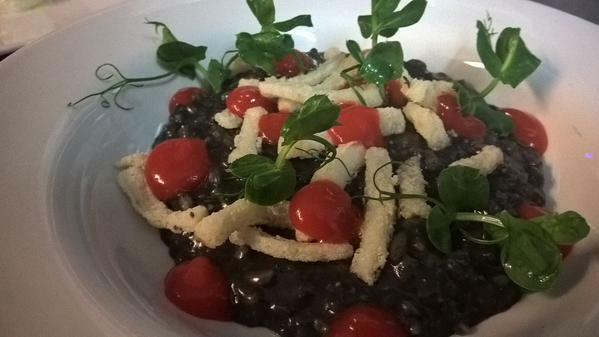 Come try out Squid Ink Risotto or pop in for a Crathorne Burger….